Signed giclée print from Journey, Aaron Becker’s first book in the Journey trilogy. Paper measures 7” x 5”. 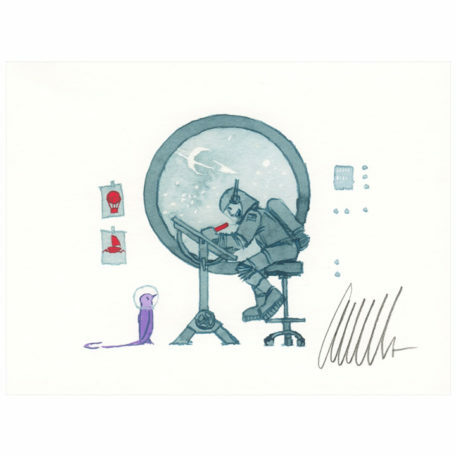 Printed on archival matte stock and signed by the artist. Signed giclée print by Aaron Becker.